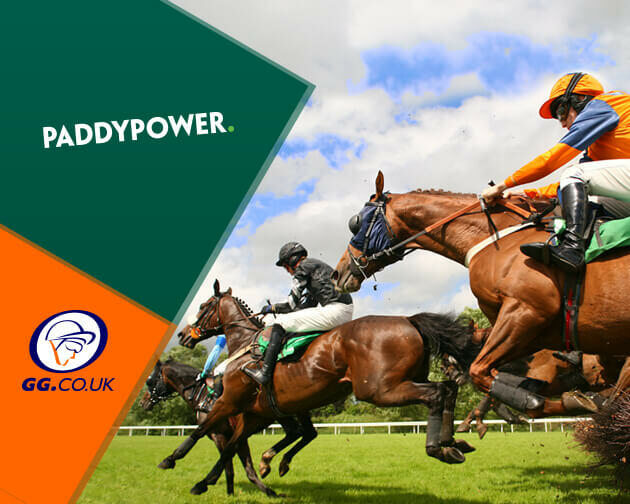 Paddy Power Racing Ambassador and columnist for Paddy Power News (news.paddypower.com) Ruby Walsh believes Cheltenham might face the prospect of a u-turn on their decision this week to prevent horses from running twice at the Cheltenham festival. In the history of the famous National Hunt festival, numerous horses have competed more than once, with Mysilv (1996), Generosa (1999) and Our Armageddon (2004) to name just three. But from this year onwards, that won’t be allowed to happen. As a result, Ruby points out that connections, and owners in particular, might not get a run for their money due to the possibility of unforeseen circumstances occurring before, or indeed during a race. ...CLOSING THAT DOOR IS A BIT HARSH.. Check out the latest Cheltenham Festival Tips from our team of experts! Ruby explained further: “I’m not sure if closing that door is brilliant. For horses that have unfortunate incident early in races, I don’t see why they shouldn’t be allowed go again. I could see Cheltenham possibly tweaking the idea in a couple of years,” he adds. However, he supports their decision to move the second last fence ten yards further away from the home bend at Cheltenham – the same fence in which Walsh broke his leg at during last year’s festival. “Where the fence used to be, it came up quick enough after the bend. Al Boum Photo fell last year but sure, he could just have easily fallen at the fence at the top of the hill to tell you the truth. But if Cheltenham think they can reduce the fall rate, fair play to them,” added Ruby. 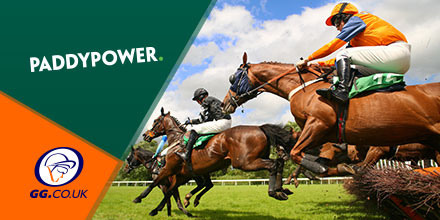 For more from Paddy Power Racing Ambassador - Ruby Walsh, check out: news.paddypower.com. Used with kind permission.